Chinese smartphone brand Oppo will drop one of its established ranges, and focus on its cutting-edge devices instead. 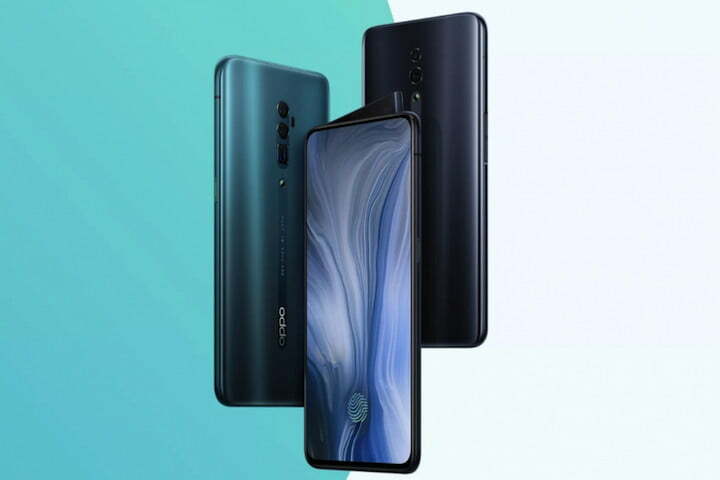 In an interview following the Chinese announcement of the Oppo Reno smartphone, Oppo vice president Brian Shen told journalists it would not develop any more R series phones, and instead concentrate on the Find X and new Reno models. 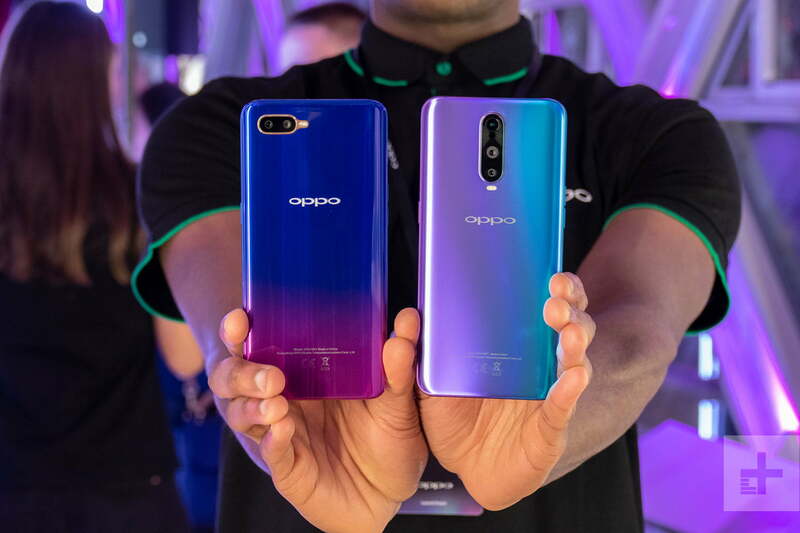 Losing the R series does suggest Oppo is banking on the Reno to dictate the company’s direction. There are multiple versions expected, and the design is an interesting one. Although it uses a pop-up selfie camera, it is set inside what the company calls a, ‘shark fin.’ It pops out of the phone at an angle, giving the device a striking look. The rear camera has a 10x hybrid zoom, similar to the Huawei P30 Pro, and an almost bezel-less screen. Add in a Snapdragon 855-powered version with a 5G connection in the near future, and Oppo may have a worthy successor to the R series in the Reno. The Find X is also a visually exciting phone, with a very cool motorized camera for an all-over sleek look. The R series phones may be colorful, but they aren’t as visually exciting as either of these. It’s clear things are changing at Oppo, and the future may be in more unusual, and fun, designs like these two. In addition, Shen said the way Oppo markets its smartphones will also change, adding that evidence of this began with the Find X and the RX17 smartphones. On the company’s official Twitter page over the past days, Oppo has been showing off its revised logo, part of a new visual identity project. While Oppo is not well-known in the U.S., it has been following in the footsteps of rival Xiaomi, and pushing further outside China. Earlier this year it opened an official arm in the United Kingdom, after expansion into Europe. It has committed to opening a design center in London, and is also fully backing the introduction of 5G in Europe. It has demonstrated the 5G capability of the new Reno phone on Switzerland’s nascent 5G network. The RX17 Pro and RX17 Neo are two of the phones that spearheaded Oppo’s launch in the U.K., leaving buyers to worry whether the phones will continue to receive updates in the future. The Oppo Find X is also sold in the U.K. and Europe, and its future is assured, meaning it’s perhaps a better purchase decision despite the much higher price. Further speculation about which Oppo phone to buy comes from Shen not mentioning the F series Oppo phones at all. Oppo’s more entry-level phones, the silence on the F series could be taken either way — it’ll continue on, or disappear with the R series. The European Oppo Reno will be officially revealed in Zurich on April 24.